For the first time, Nigerians will have the privilege of witnessing a Reggae Music Festival, not in Jamaica, the spiritual root of Rastafarians, but in Awka, the Anambra State capital. Between September 29 and October 1, 2018, a national Reggae Music Festival would hold Awka which the organizers said they aim to use Raggae Music as a tool to preach and promote peace, unity and love and eradicate xenophobic attacks among African countries. The festival would provide a platform to educate youth on the risks of teenage pregnancy and substance abuse. Envisioned and put together by Prince Emeka Ojukwu, the founder of Music Africa Awake, the event would feature Jamaicans, Nigerians and other world celebrated stars. The three day festival, themed “Music As A Business” and “How to Collect their Royalties”, would draw guest speakers and representatives from music and Copyright organizations, to educate Nigerians and Africans, as well as up and coming artistes. The festival will also focus on among others, the tourism and entertainment development prospects of Anambra State as well as art exhibition on Anambra State’s entertainment, Arts and Cultural products. An awards ceremony and Pre-Independence Day banquet Night would hold on September 30, where various Musicians will be on stage to preach the importance of unity, peace and love to Nigerians and Africans. South Africa artiste are expected to address the gathering on how to end xenophobic attacks in South Africa and the need for Africans to champion a cause to put an end to it in Africa. The founder of Music Africa Awake and initiator of the festival, Prince Emeka Ojukwu who is a Nigerian but lives in South Africa, said plans have been concluded to do a short Documentary, showing South African brothers and sisters living peacefully in Nigeria, as a way to preach to South Africans on the need to be their brothers keepers. This, according to organizers, would be done in partnership with South African Broadcasting Corporation (SABC) to showcase the Documentary to strengthen good relationship with South Africa and other Africa countries. 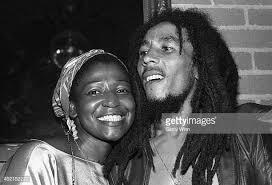 Musicians and speakers shall equally share historical information on the past and present reggae musicians that have shaped the reggae industry to where is it today. October 1st which is the main day of the event will feature Peace Concert at Alex Ekwueme Square, Awka. At the same venue, various vendors will showcase reggae products, African Foods, African clothing’s, with the selectors playing special dubs and DJs. 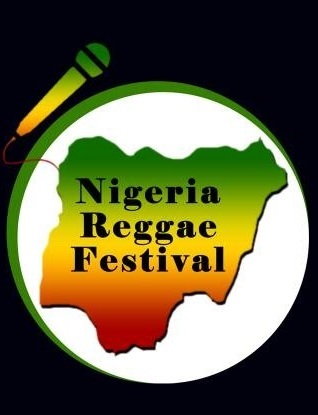 Organizers underscored the influence of Reggae music on the society, arguing that Reggae music has established its self as a brand that promotes peace, love, and unity in the world, adding that the idea behind “Nigeria Reggae Festival” is to preach one Nigeria, one Africa, and to generate funds to promote up and coming artists.